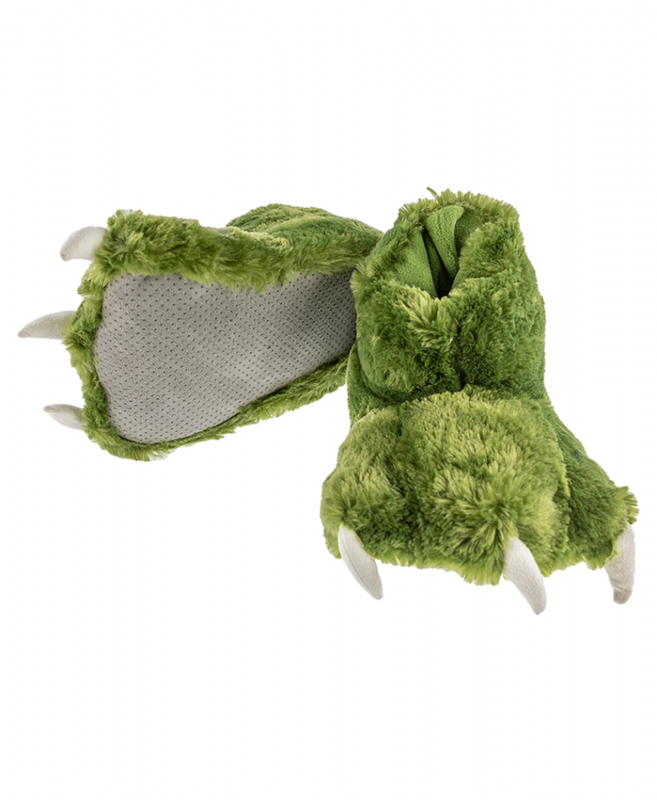 Girls will love wearing this adorable dinosaur pj set from Lazy One®. The long sleeve pink pj top has blue contrasting trim and a sleeping dinosaur on the front that says "Dino-Snore". The white pj bottoms have contrasting pink trim and the dinosaur design is all over them. This kids long sleeve pj set is great for colder weather!